all of your WriteMyEssay orders from anywhere, anytime. Open any of your orders to see its current status, deadline and notifications. You can use live chat, in-app messages and email to reach our friendly and professional customer support team - anytime, 24/7. Going through our short order form, you can submit a new assignment in five minutes. Get system notifications about major stages of progress of your order. 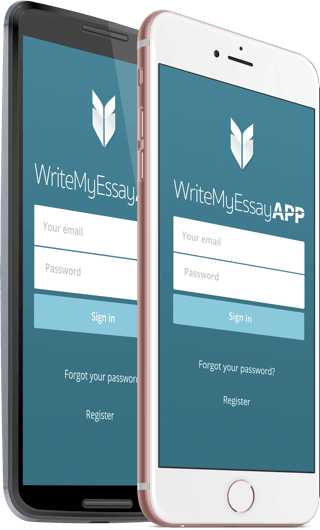 Download yours at App Store or Play Market and stop worrying about your assignments.